BACK ON THE MARKET!! 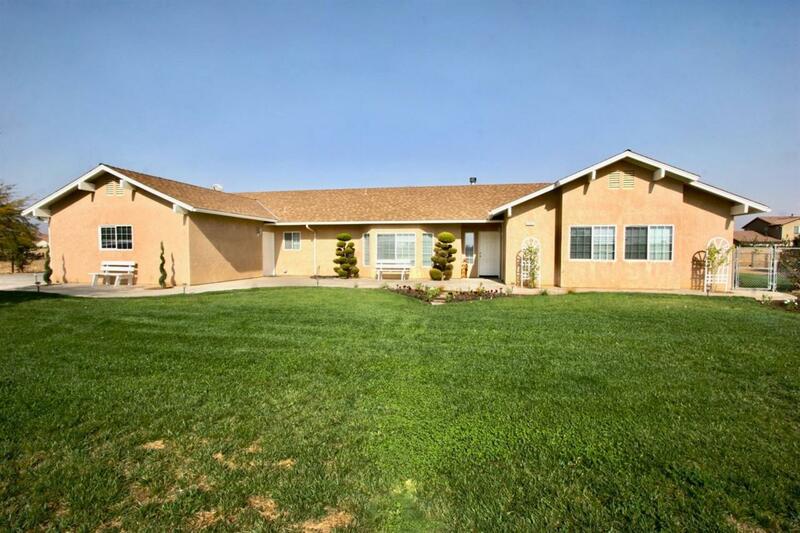 This amazing Clovis home won't last long!! The home is a 2X6 construction, it has updated flooring throughout the home, Updated kitchen with double ovens & a farmhouse sink, 2 updated bathrooms & a gas stub on the patio for the BBQ. This home has a large bonus room that can be used as a den, office or anything you desire! With all of this land there is a potential for a horse set up. The chicken coops & swing set are included in the sale as well! Go check out this amazing property! !